Your beautiful, sweet red strawberries caught my eye.. I’m so happy to follow you and check out your other recipes.. bacon… so yummy! 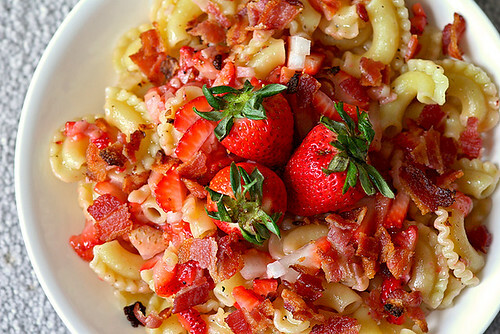 I would never have thought of strawberries and bacon together but I can see how this would work. Delicious. Happy New Year, Chris!